Win 2000/NT/XP/2003/Vista/7 XLS format is rather inflexible. It has strict table structure and supported by very few applications instead of native Microsoft Excel. However it is possible to convert the information from XLS to any other document format with the help of specialized converter. The fastest way to do this is to use XLS Converter Command Line took from CoolUtils. Special settings for formatting document layout, data compression, etc. The conversion process is fully adjustable; each parameter is specified by a couple of characters. 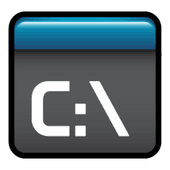 It is very easy to use text commands in cmd Windows interface in order to perform compressions. You don’t need to load actually the Excel converter, all the job is done in background mode. It is very convenient and saves a lot of time. and a lot of other formats like ODS, LaTeX, XSLX. Each format has its own settings. In case of images, it is paper format, in case of text this can be page delimiter, etc. 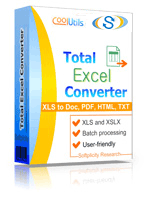 This helps to convert XLS files in a way you specifically need. Each feature set via user interface can be set in XLS Converter Command Line mode. All required settings you can find in Help menu. 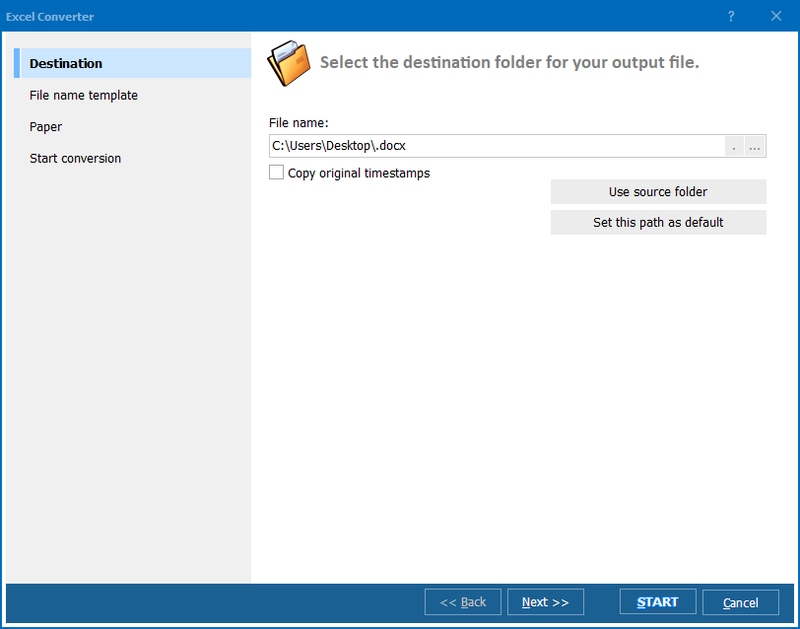 The converter is also available in interface-free version (Total Excel Converter X) for working on web servers or being integrated into web-oriented utilities. Both versions are available in either trial or licensed versions. 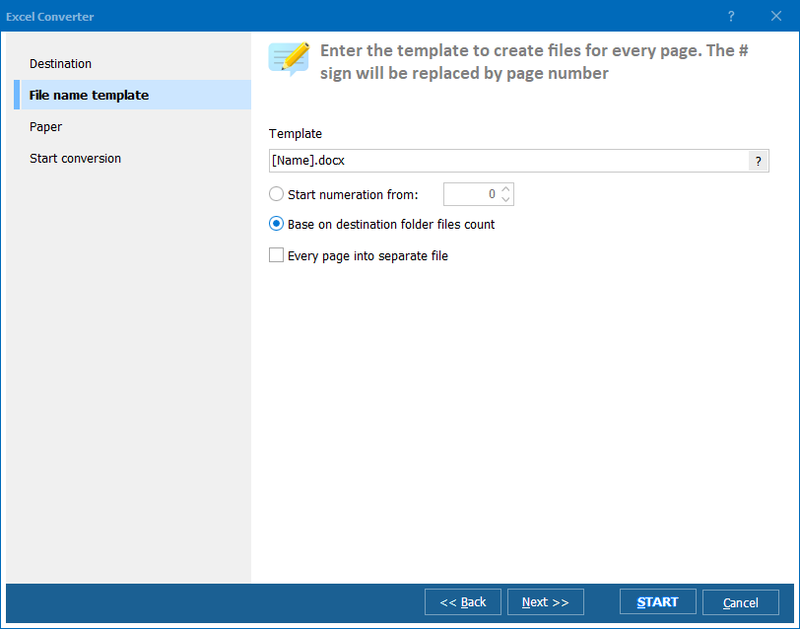 Use any for converting your XLS docs!